October 8 2018, Barcelona. 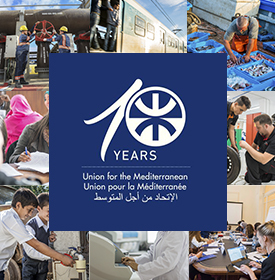 The third Union for the Mediterranean Regional Forum will take place on Monday October 8 2018, in Barcelona. 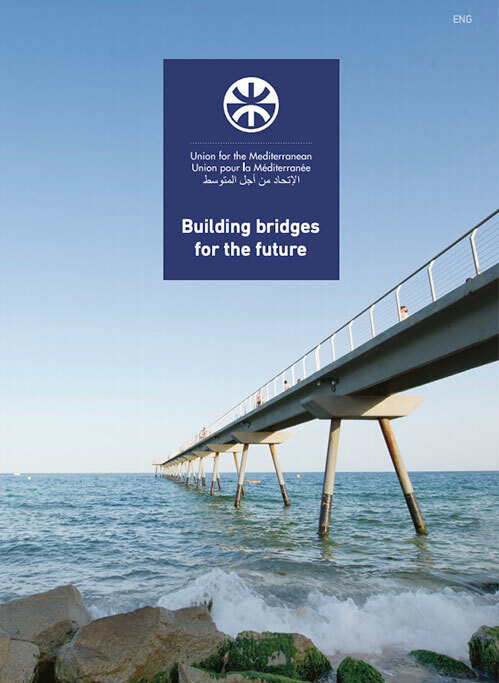 The UfM Regional Forum will be co-chaired by Federica Mogherini, High Representative of the European Union for Foreign Affairs and Security Policy / Vice-President of the European Commission, and Ayman Safadi, Minister of Foreign Affairs and Expatriates of the Hashemite Kingdom of Jordan, and hosted by Josep Borrell, Minister for Foreign Affairs and Cooperation of the Kingdom of Spain.